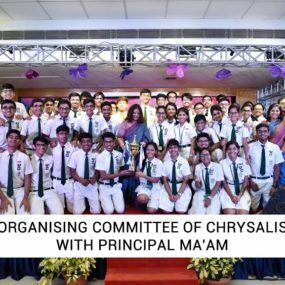 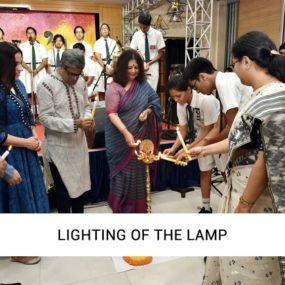 The seventh edition of the inter-school fest was organized on 14th July 2018 by the students and teachers of Classes 11 and 12 in the school premises in which twelve schools, including the host school participated. 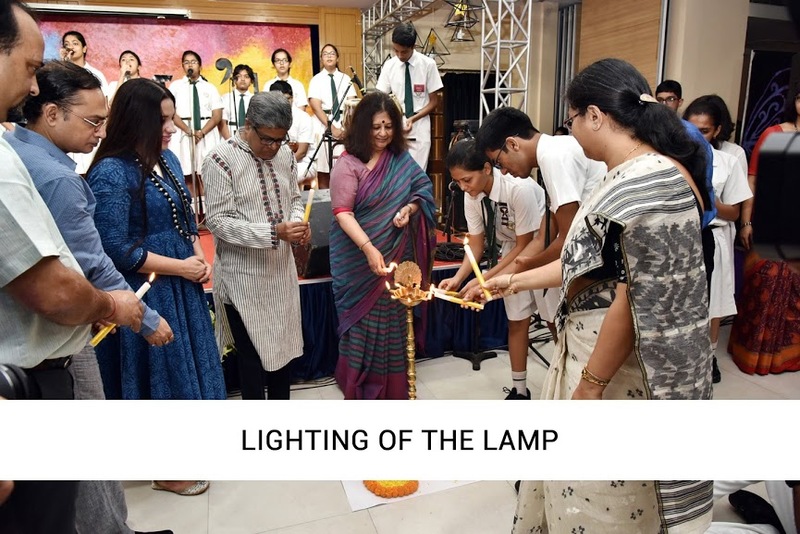 The fest began with the lighting of the ceremonial lamp followed by the Principal’s address. 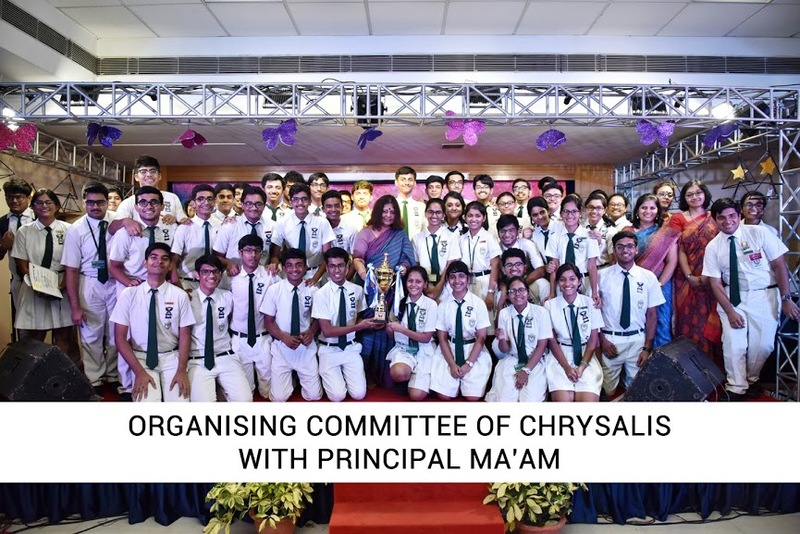 Stirring events like In’quiz’ition (Quiz), Pitch Perfect (Product Pitching), Let’s Make Money (Trading Event), Graffito (Graffiti Making), Snapshots (Photography), Cerebral Conundrum (Debate), Allegro (Western Band), Slamdunk (Basketball), Kick-Off (Football) and Ping Pong (Table Tennis) were adjudged by celebrity names from various walks of life. 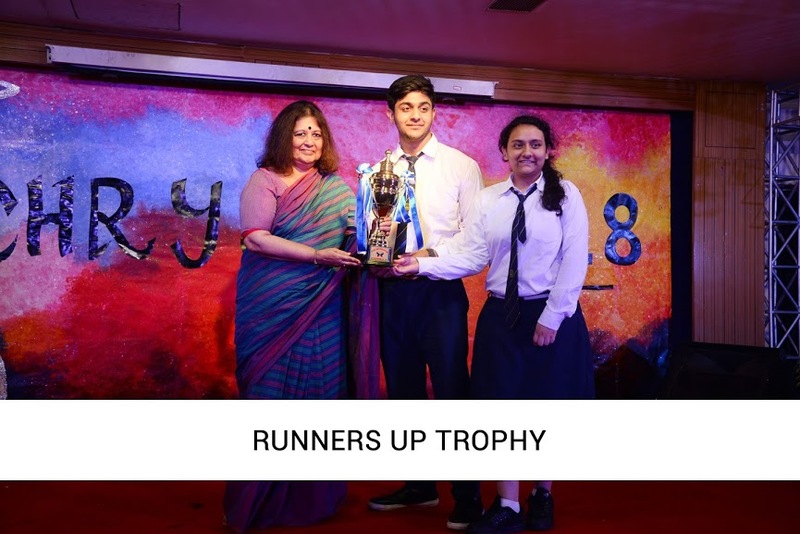 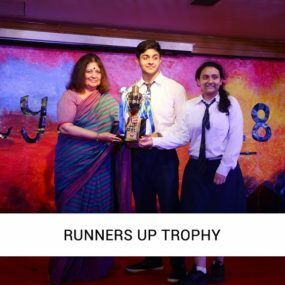 At the end of a day of intense competition and warm camaraderie, DPS Ruby Park, Kolkata emerged as the winner with The Heritage School as first runner up.